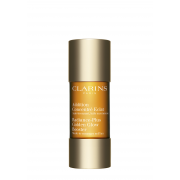 GIFT WITH PURCHASE Choose 4 travel-size essentials & receive a gorgeous beauty bag when you buy any two products, 1 to be moisturiser or serum. 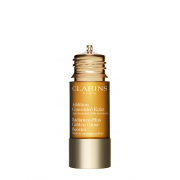 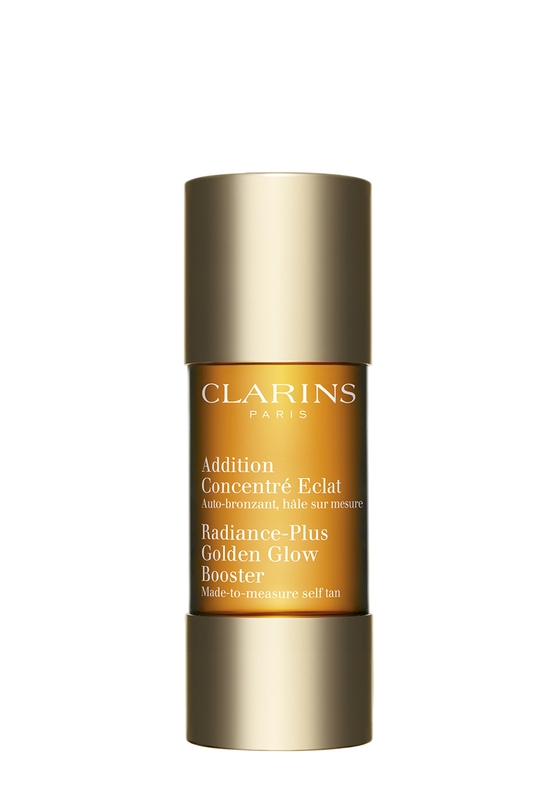 Clarins presents a made to measure self-tan Radiance-Plus Golden Glow Booster. 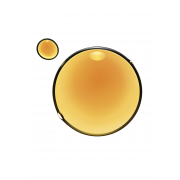 Simply mix 2-3 drops with your regular moisturizer and apply to give you a natural looking radiant tan.